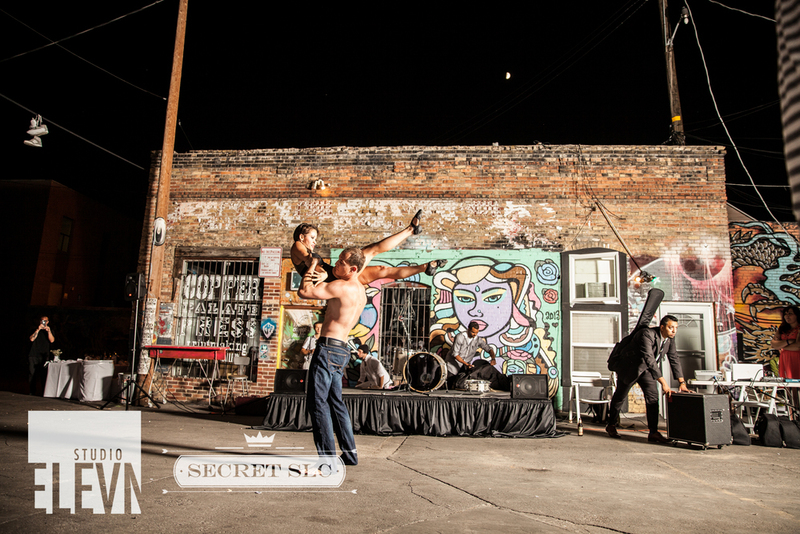 We ate dinner in an alleyway... and it was amazing. 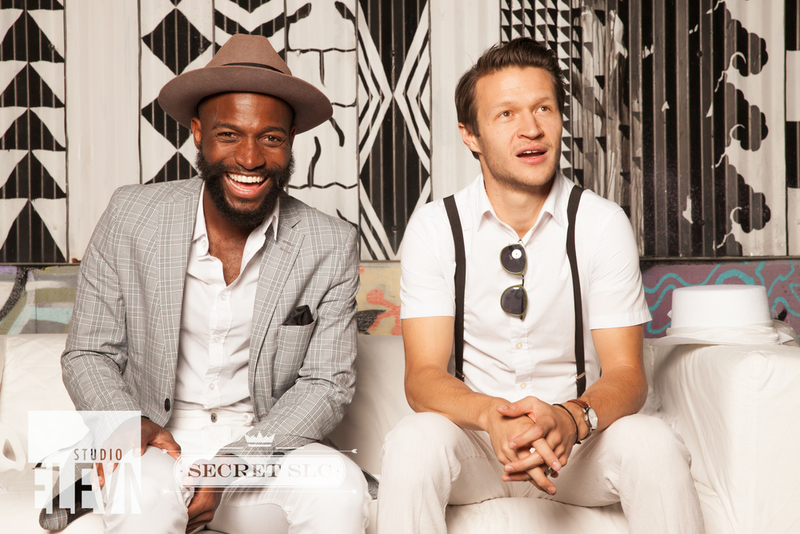 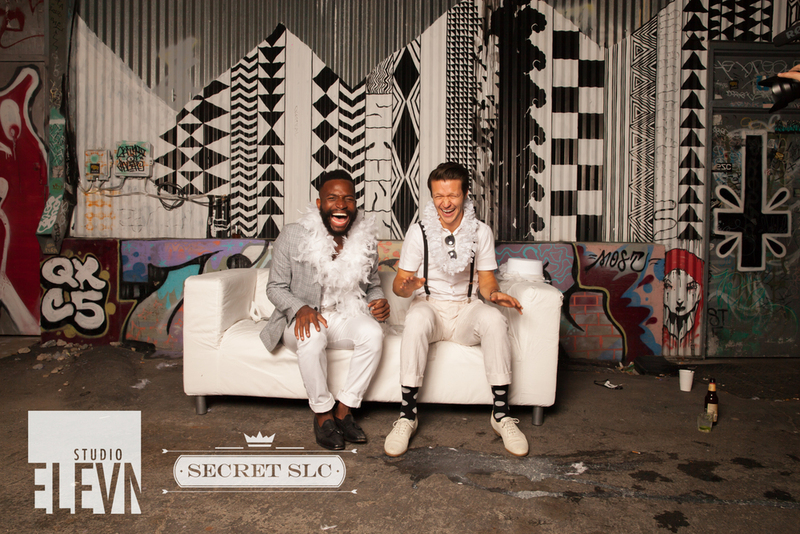 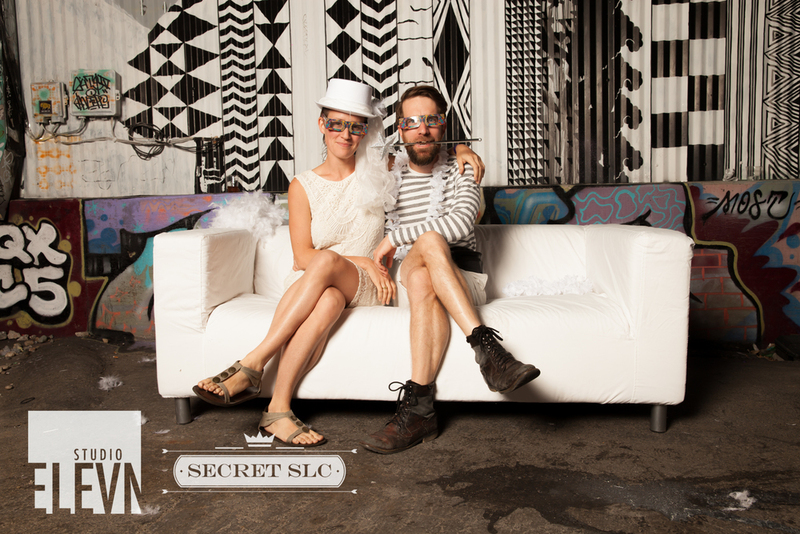 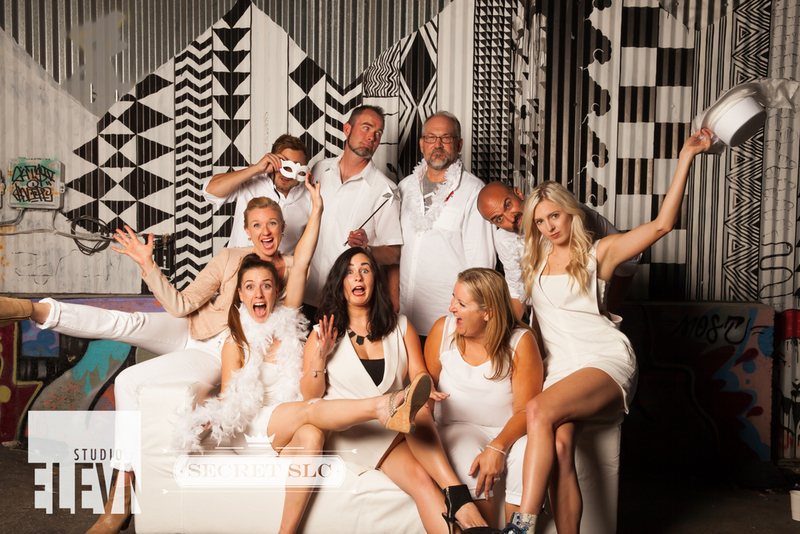 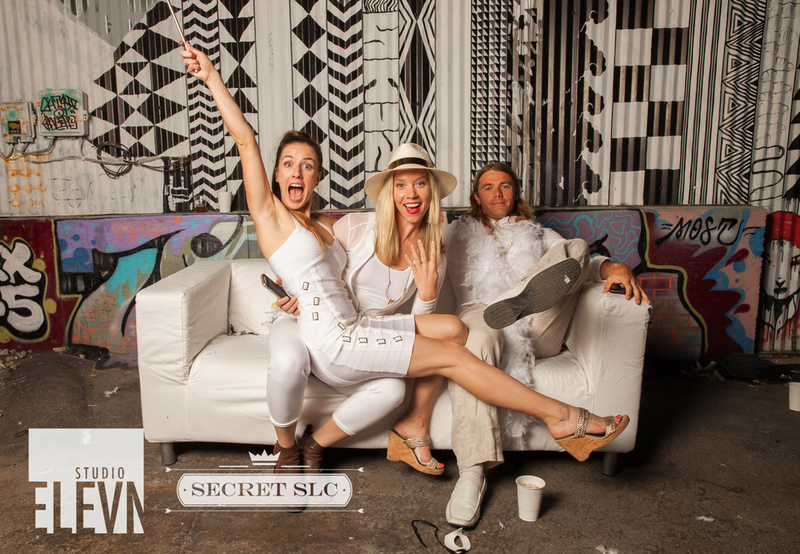 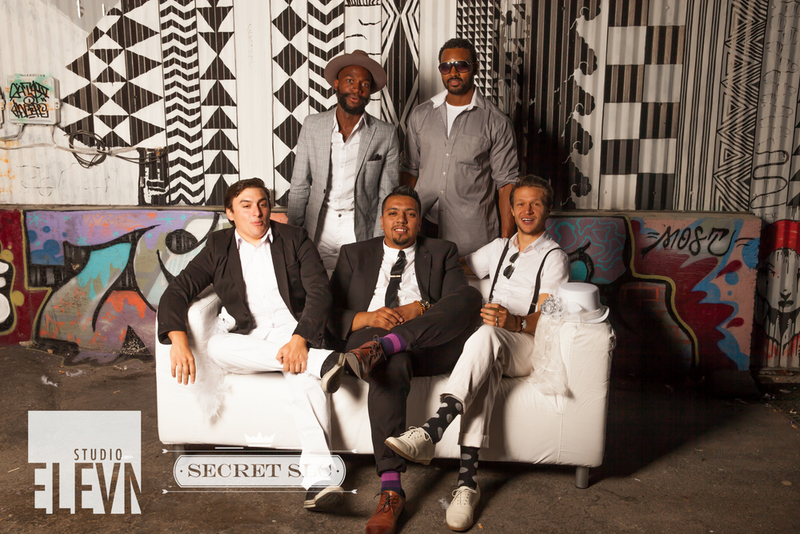 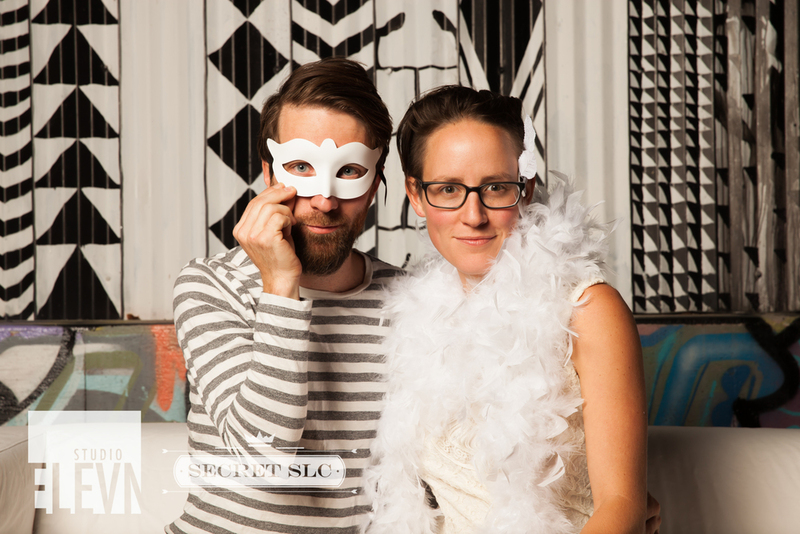 The 5th Secret SLC was in honor of the Utah Aids Foundation's 30th birthday. 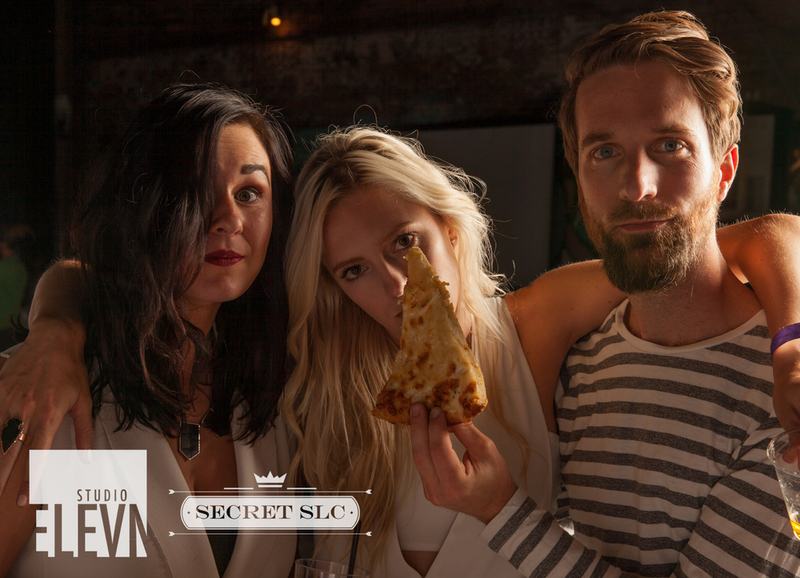 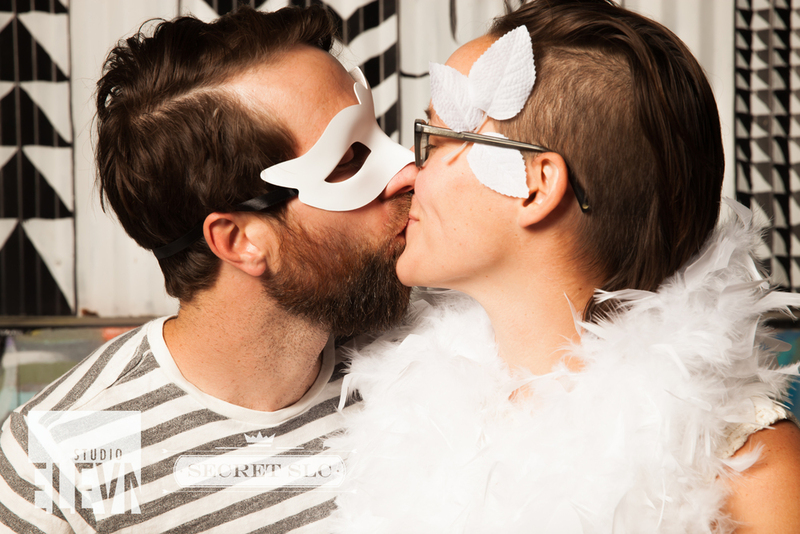 The celebration ultimately embodied the essence of "dirty thirty" while guests ate among the streets of the salty city. 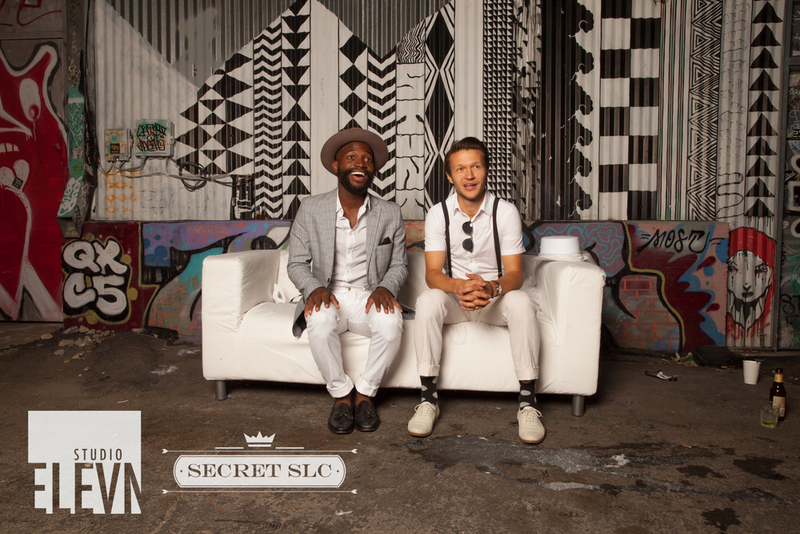 Baya Voce, Downtown Alliance, Revel Designs, Google Fiber and The Utah Aids Foundation hosted an energetic night filled with the soulful vibes of Joshua and the Cool, food from Cuisine Unlimited, beats by DJ Matt Kammerer and an amazing acro- performance from Anama Duo / Voodoo Production. 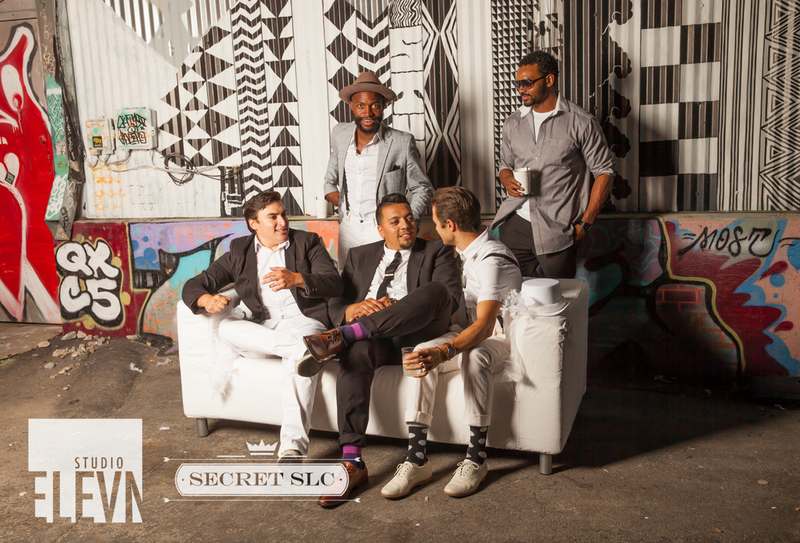 Photos Shot by: Dan Sammons, Michael Ori, Joey Jonaitis and Casey Chase.